We all know that Saturday feeling, something experienced by football fans up and down the country in a very different but at the same time in an all so familiar way. Whether it’s a flutter or two in the betting shop before heading to the club to see the lads before a home game or waking up early and grabbing the cans before a trip to an English town which you previously had no knowledge of to represent your town and its people in some sort of battle. Well, this was the usual routine for me season after season, until deciding to move to University in deep mid Wales, almost two years ago. After two years in the seaside town of Aberystwyth and meeting people from all over Cymru, and not forgetting the numerous nights out in Aber and even a few in Bangor and Caernarfon, it is hard to argue with the popular belief that “university is the best years of your life.” But, if there is one thing in life that gets worse after moving to uni, then it’s the Saturday. A day that has always seemed to fly by, whether it be a home game and then straight to town with the lads, or not getting back from Biggleswade until 11.30pm after police intervention on the M4, now seems to drag, from the moment you wake up in the afternoon and have to watch Watford and Sunderland on BT in an attempt to get the Saturday football fix. Then, that pivotal time arrives, 3pm! But, instead of coming out of the clubhouse to cheer the lads on to the pitch, I find myself on the sofa with another hopeless bet, listening to Jason Mohammad and enviously phoning the old man to check the line-up and latest score. Yes, you can wear the black and white and frantically check for updates but it will never be the same as being at the game. After the game, everything suddenly seems to get better again, as normal Saturday night routine sets in and Sunday looms and you realise you’ve somehow made it through another Saturday without football. 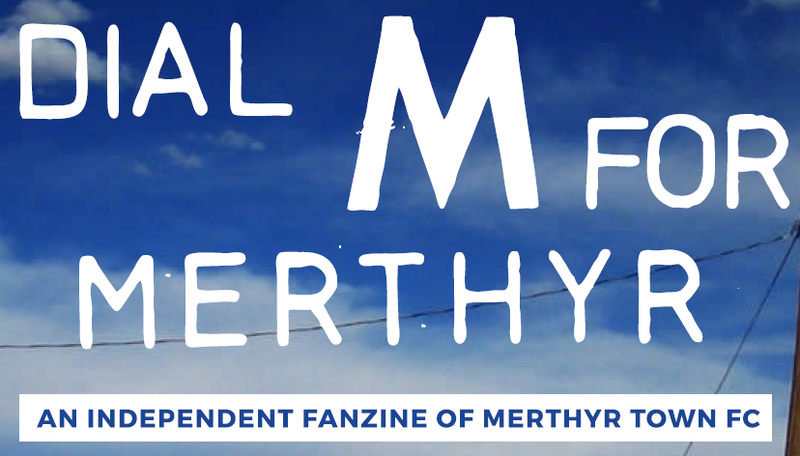 And yes, I am aware that Aberystwyth is home to a Welsh Premier League side, I’ve been and tried to tell myself for the last two seasons that I’d become a regular fan and it would become just like watching the Martyrs while in University. But, the reality is, it isn’t as easy as that, to follow a team you have no connection with, especially when they play Carmarthen about 12 times a season! !